Wonder where I live? 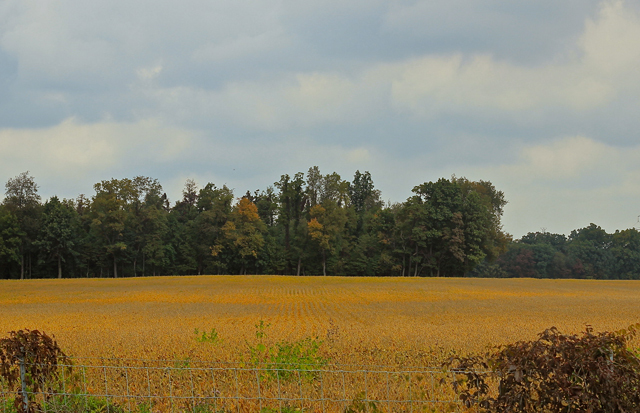 Right here in the midst of changing corn and soybean fields. And come this time of year they produce the most amazing shade of yellow orange brown (saffron?) that amplifies sunlight from the ground up. It's heavenly. Happy Friday to you. Are we ready to kick back this weekend?? We're beginning the 3-year old celebrations tomorrow with a visit from the grandparents. My son's birthday is next Thursday, but just like his sisters, he'll likely have at least three (small family) parties along the way. Time to bake some cakes! In addition to the gratitude I feel for the most amazing son in the world, let us also celebrate Native American Day today. Tomorrow look for wisdom and humor around you as you ring in Confucius Day, honoring the great philosopher. Sunday marks the end of September and National Mulled Cider Day so grab a mug and snuggle up cozy next to those you love! 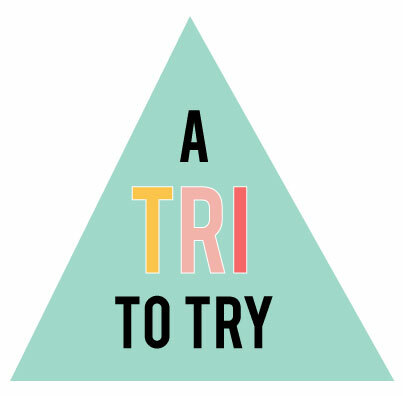 Here's this week's Tri- to Try. Don't forget that I'd love you to be a part of the DIY date for October, which I'm hosting, and craft something with typography!! If you'd like to post the invite on your blog, please feel welcome to steal the poster jpg that I created for the date!! Have you ever been over to the Artful Parent site? Click on over and enter into a myriad of amazing projects for children and adults alike. I've been a fan of Jean's for a while, and I'm excited to show you some of the loveliness she's put together for fall. If you live in a part of the world that has leaves changing colors right now, go out and grab an armful and follow along! Kelly over at Studio DIY is working up all sorts of Halloween and holiday decor and party ideas. I saw her step-by-step tut on how to make paper spider webs, and I knew we had to try this one at home! It's like all the fun of paper snowflakes without the chill of the impending winter. She posted the instructions over at Amy's blog This HeArt of Mine. Grab your scissors and head over!! That's all from here, friends! Wishing you a bright weekend.